Experience the feeling of being with doctors who care! Our doctors understand that eye care is a partnership. 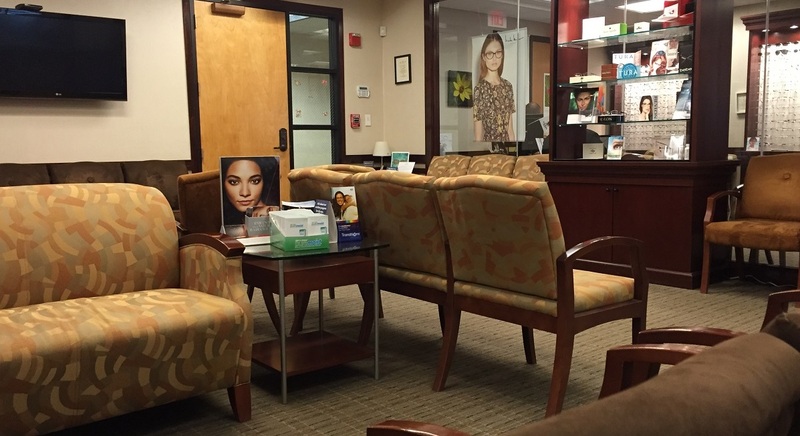 They are committed to spending quality time discussing your eye care needs. Your neighborhood eye physician . Providing quality medical and surgical eye care since 2007. 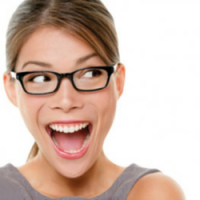 Save money and time by ordering your contact lenses online. It’s fast and convenient! You may request an appointment online and then one of our staff members will call to confirm. We offer flexible financing options to our patients. Check out our plans that include 0% financing. 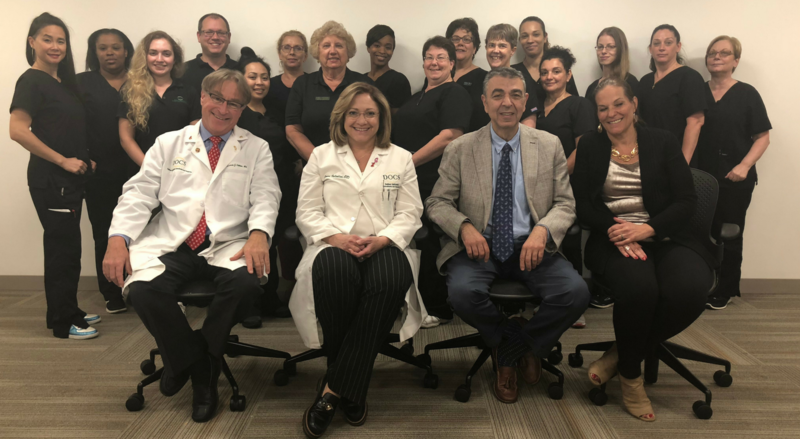 Founded in 2007, Dedham Ophthalmic Consultants and Surgeons was established to offer routine eye care and comprehensive medical and surgical eye care to the residents of Dedham and surrounding communities. Visit our Cataract Center to learn more about cataracts and cataract treatment options. Visit our Glaucoma Center to learn more about Glaucoma and the treatment options for a diagnosis of Glaucoma. 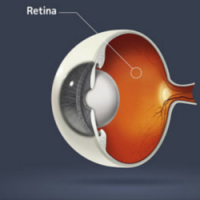 Visit our Retina Center to learn more about eye disease and conditions affecting the Retina and available treatments. 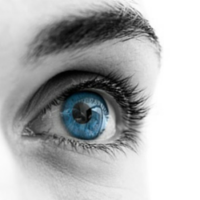 Visit our Cosmetic Center to learn more about the various cosmetic eye procedures we offer. Don't forget to check out our Optical Shop. 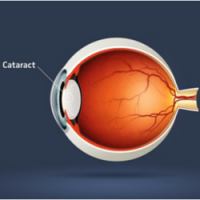 A cataract is a clouding and thickening of the natural lens of the eye and is part of the aging process, developing gradually over time. Glaucoma is a group of eye diseases that damage the optic nerve, and is a leading cause of preventable blindness. 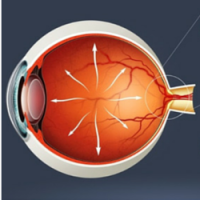 The Retina is the light-sensitive tissue that lines the inside of the eye. 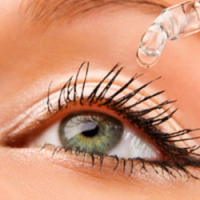 We specialize in the treatment and management of several other eye conditions as part of your comprehensive eye care.